Welcome to Patrick Murphy T/A Roof Fix Services. 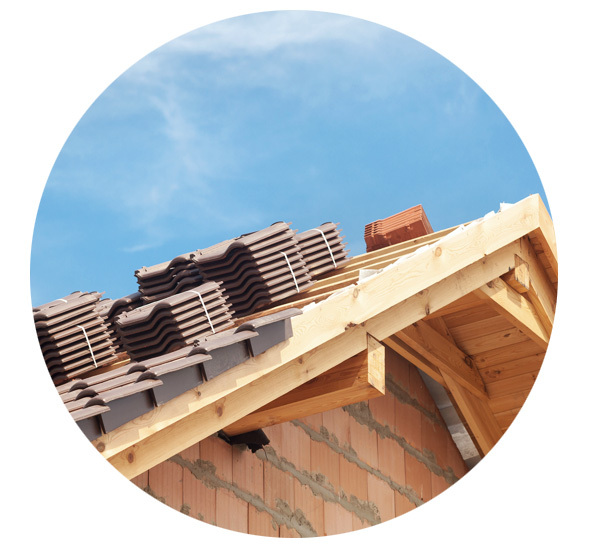 Patrick Murphy T/A Roof Fix Services provide roofing & building maintenance covering Edinburgh and the Lothians areas. For all general enquires or to arrange a booking, call Patrick Murphy T/A Roof Fix Services today on 07545 993 238. No job is too big or too small.